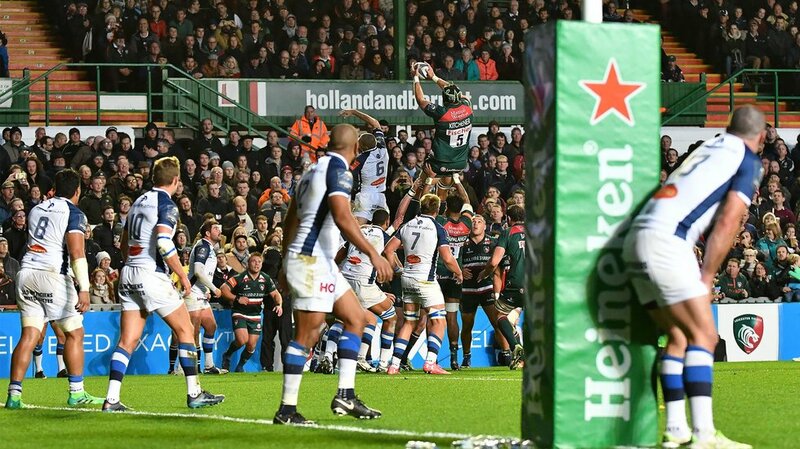 Kick off your weekend at the home of the Leicester Tigers as European Cup rugby returns to Welford Road on Friday evening. 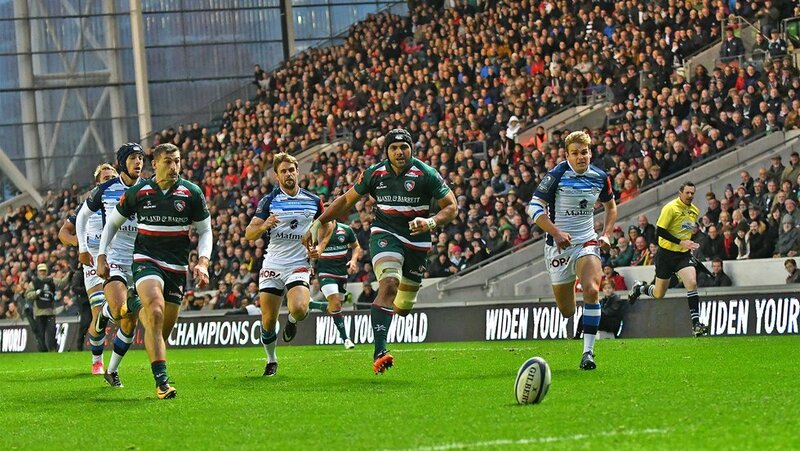 Leicester Tigers host the Scarlets in Round 2 of the Heineken Champions Cup in a 7.45pm kick-off and tickets are on sale now. Book in person, by phone or online. If you have an under-10s season ticket or juniors as part of a family season ticket, you can upgrade to adults for free and bring another friend or family member if you think an evening kick-off is too late for younger supporters. Also, season ticket holders are able to buy extra tickets for friends and family at a special Early Bird price up until kick-off in all fixtures. Members can purchase one ticket at the special price up to kick-off on matchdays. Match tickets are now available for all home fixtures in the first half of the season. 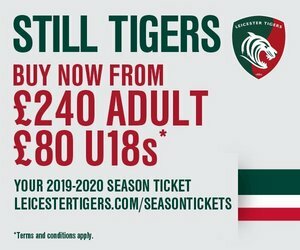 Tickets can be sent direct to your email and you can either print at home or present the barcode via your Smartphone at the turnstiles for home games.